OZCO Ornamental Wood Ties (OWT) gives you the style you want with the strength you need. OWT adds a unique style to many projects, allowing you to customize your home for maximum impact. 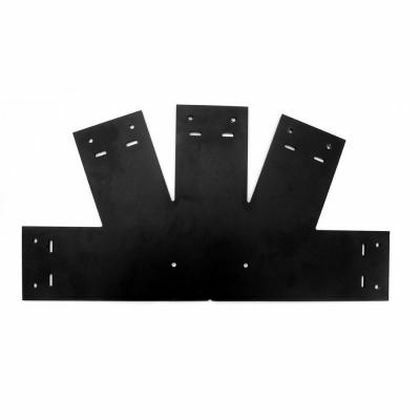 OZCO didn’t invent the joist hanger, but they certainly improved it! 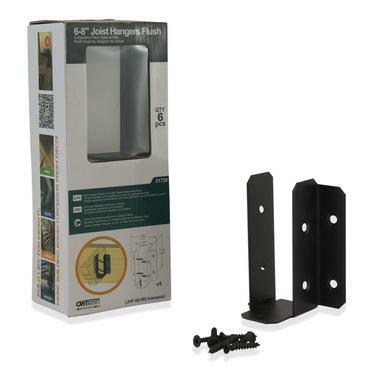 These flush joist hangers feature an adjustable tab for traditional attachment techniques that fit snugly and securely. 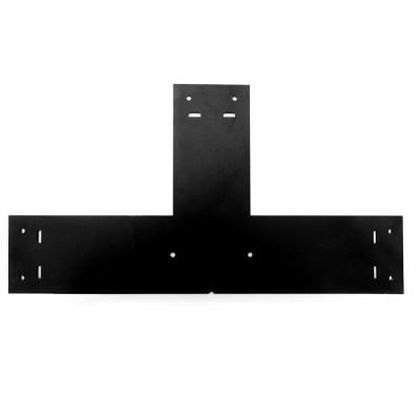 OZCO brings you the only joist hanger that includes matching black corrosion resistant fasteners. 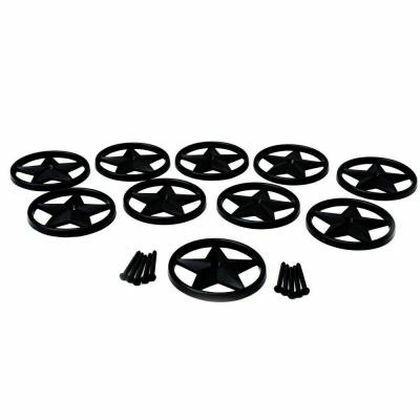 These joist hangers feature the Laredo Sunset design and are meant to be seen.